Welcome to Brewster Day Camp! 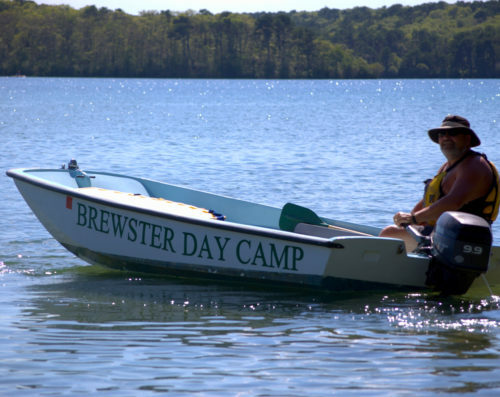 Established in 1981, Brewster Day Camp (BDC) is an exceptional community of dedicated families, children, teachers, coaches, and education administrators. Each year we create BDC anew, building on the successes of past years and sharing in the unique magic and power of our phenomenal camp experience. BDC offers flexible schedules so that working and vacationing families from many states and across the globe can enjoy our challenging and engaging programs – all of which are detailed on this website. We are thrilled to welcome you and hope that you will join us this summer for another outstanding season sharing BDC’s trademark: Courage, Hope, Good Spirit, & Peace. We look forward to Nurturing and Challenging Your Family on Cape Cod This Summer!